State of the art Gymnova equipment. 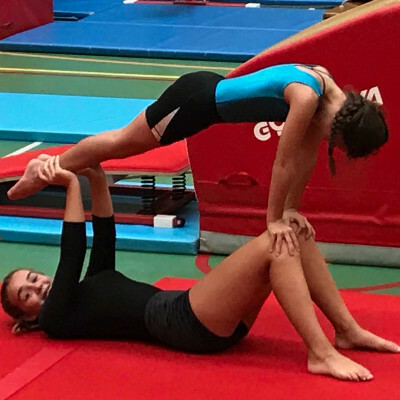 Recreational through to Competition Gymnastics. We're now closed for the Easter break, sessions start back on the Thursday 25th April. 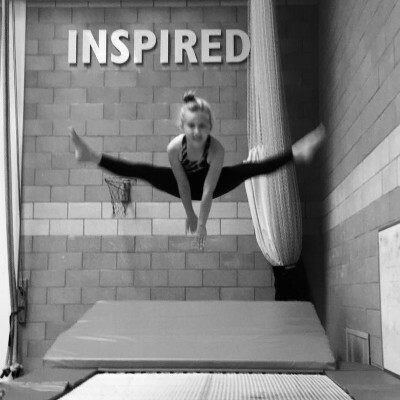 Why not have your child’s birthday party in the gym? 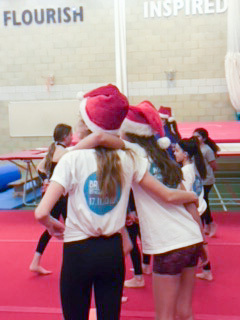 Fun games and gymnastics in the lead up to the Christmas holidays. Short highlights from the Grand opening event. Login and go to General Information to order a copy of the full recording. 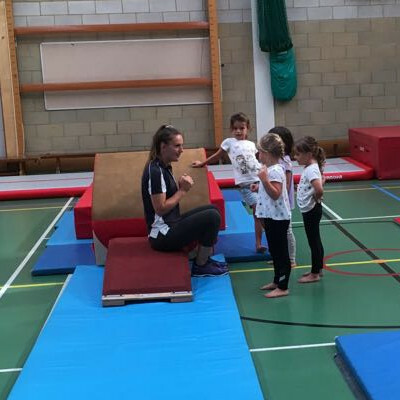 Head coaches Ivana Klukova and Kim Mirceta-Nash are very pleased to announce the opening of Brighton Gymnastics Club (BGC) as Sussex's newest gymnastics club. Opening for normal recreational and competition classes. 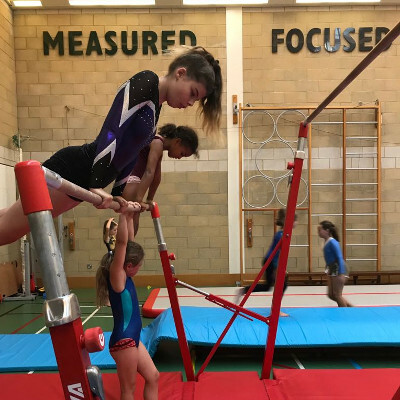 Working in partnership with Brighton & Hove High School (BHHS) BGC aim to provide top quality coaching for Brighton and Hove gymnasts. 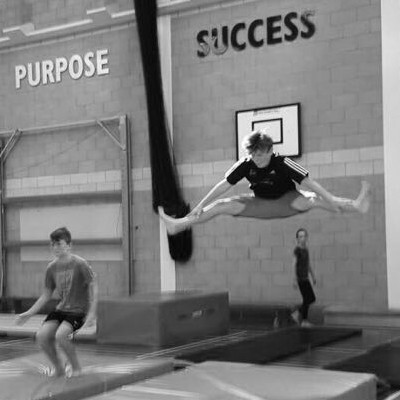 Visit the Weekly Sessions page to see what classes are on offer and contact us to to book a place.